Savor Good was honored to feature atiliay in November 2013 and spread the word regarding its mission “to make a lasting and meaningful impact through community, compassion, sustainability, and love.” We’re excited about atiliay’s second annual Valentine’s Day Cards for a Cause campaign! The first ever CFAC campaign in 2013 raised enough nutritious meals for 60 children at the Ebongalethu Educare Center in Motherwell, South Africa every day for one year and 94 days. atiliay’s goal is to once again secure enough meals for every child for an entire year. A portion of each purchase of a unique, handmade Valentine’s card from atiliay’s Etsy shop collection helps make sure EEC babies and toddlers will receive proper nutrition every day while at school. 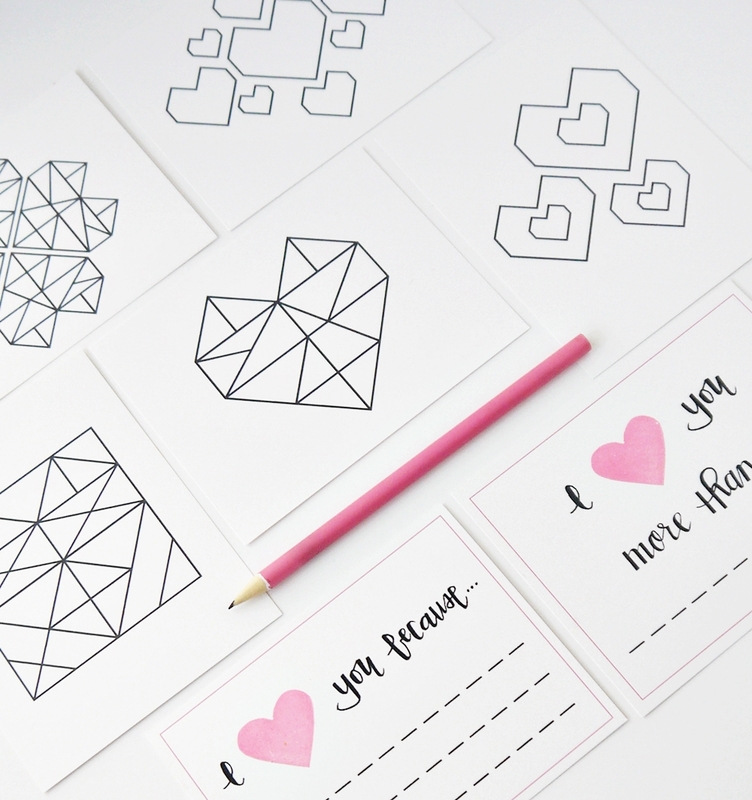 Find out more about the Valentine’s Day Cards for a Cause campaign here and head on over to the shop collection right here to browse all the lovely items perfect for a lover, friends, family members, and kids. 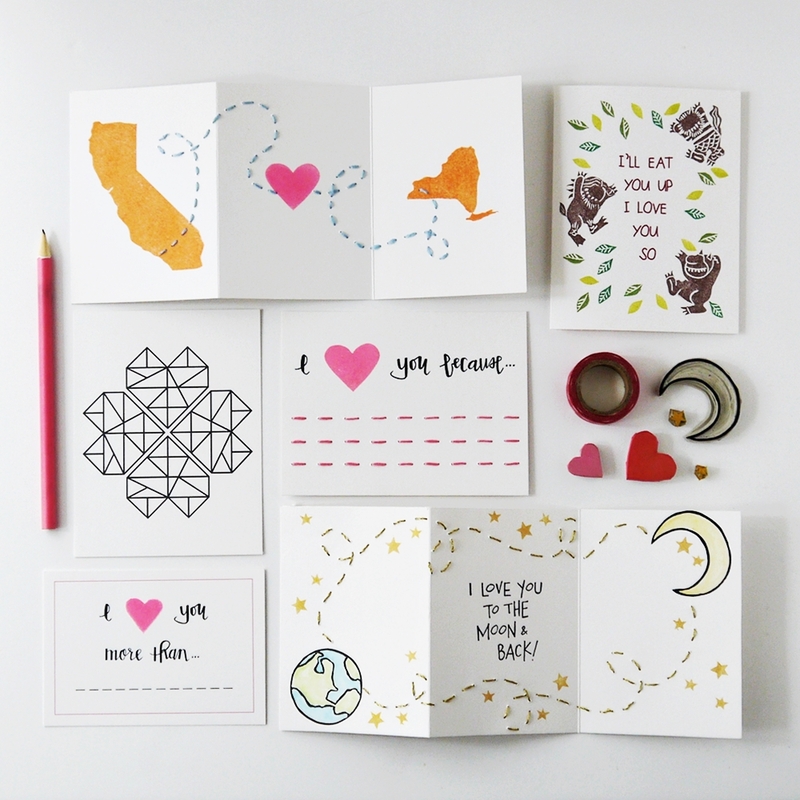 Savor Good’s favorites include the customizable Long Distance Love card. To ensure plenty of time for delivery by Valentine’s Day, atiliay suggests placing orders for the Long Distance Love card by Wednesday, Jan. 29 and for all other Valentine’s cards by Friday, Jan. 31. Great news: atiliay is offering Savor Good readers a special 10% discount on orders of $5 or more by entering SAVORGOOD at checkout! Be sure to add atiliay on Bloglovin’ and follow atiliay on Facebook, Twitter, Instagram, and Pinterest.